Tree Removal Service Elmhurst | J&S Tree Service, Inc.
As a Top Rated Local® Tree Service in Addison, you can trust J&S Tree Service to provide you with professional and friendly services. 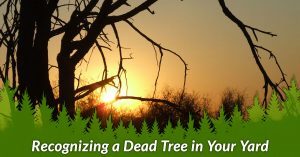 We offer Chicagoland residents and businesses some of the best tree trimming and tree removal services in the area, and our team is passionate about making your landscape look beautiful. 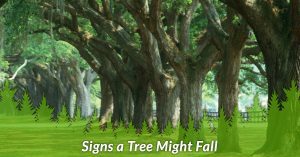 If the trees on your property have become damaged or diseased, it can create a major safety concern. Our tree removal specialists are licensed, bonded, and insured, and we have the tools and experience needed to get the job done right. 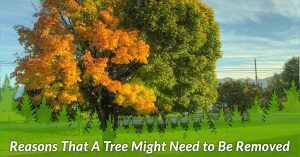 Contact our Chicagoland arborists today!